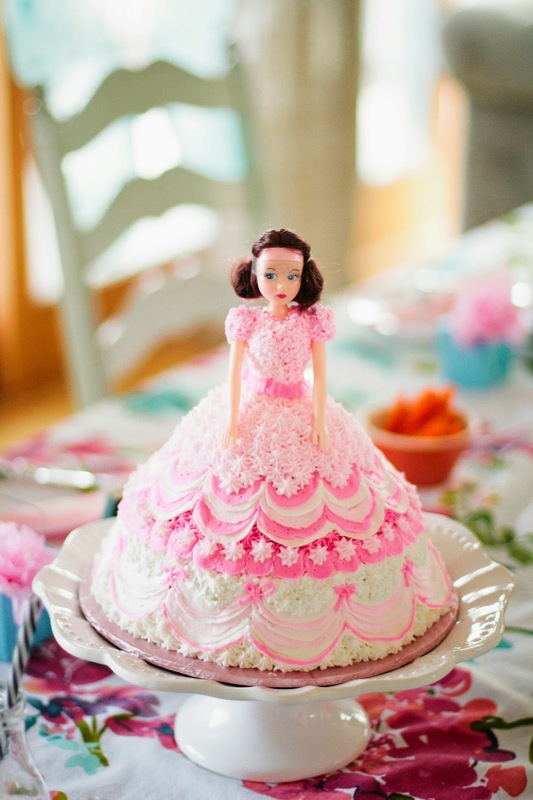 The Divine Living Space Blog: Throwing a princess themed party on a budget! 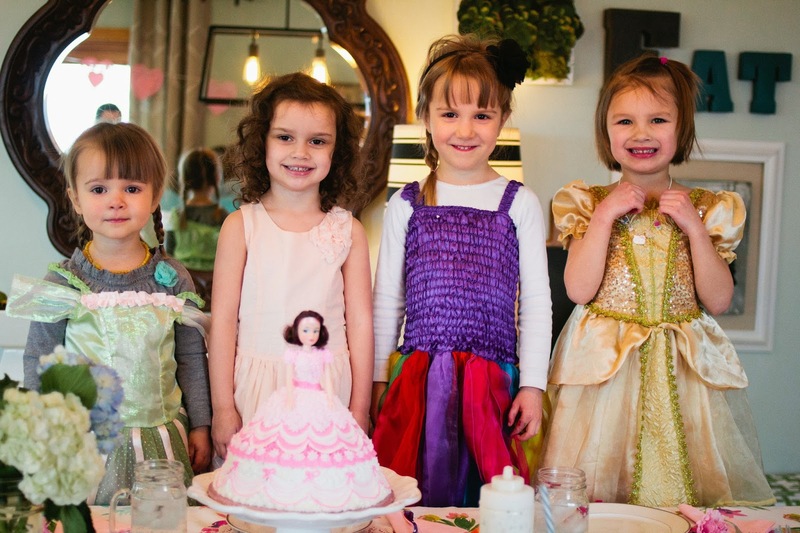 Throwing a princess themed party on a budget! Our little girl turned four this last week, and I wanted to throw her a budget friendly, girlie party. 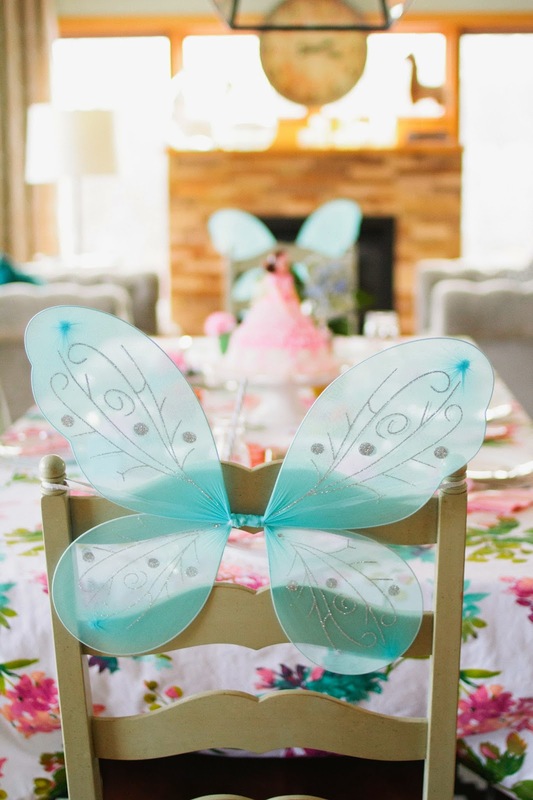 While I love to entertain, and make our kiddos feel special on their day, I don't believe in spending a forturne on parties. Enter.. the dollar store. For under $25.00, I managed to decorate our space and include some special party favors without breaking the bank! 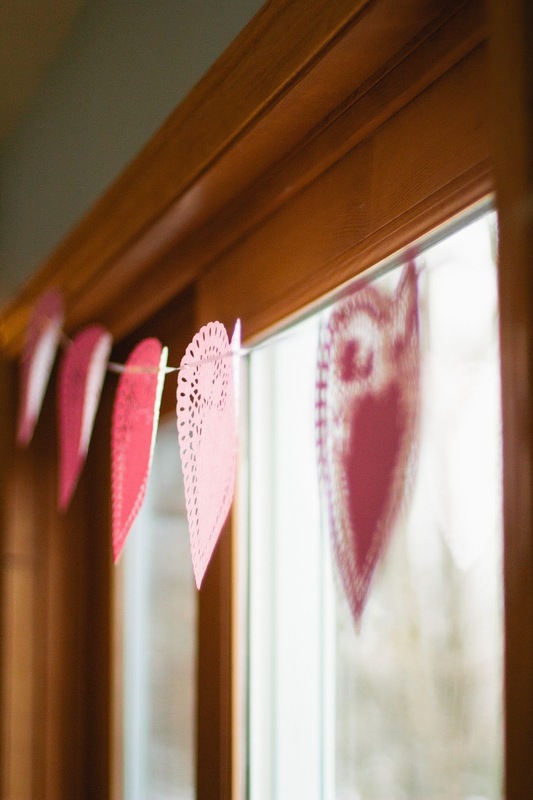 This heart banner was $1!!! They come in a pack of 16, just add string and you have a instant banner. The first rule in throwing a party on a budget is to look for items you already have. 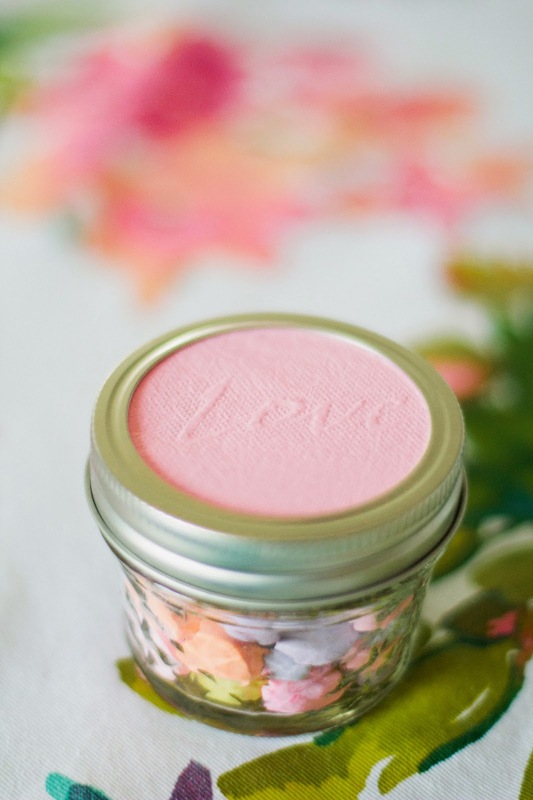 I raided our pantry for these little jars to fill these with sweetheart candy for party favors. I used the pink dollies and traced the top outline of the lid to add texture to the and color to the top. 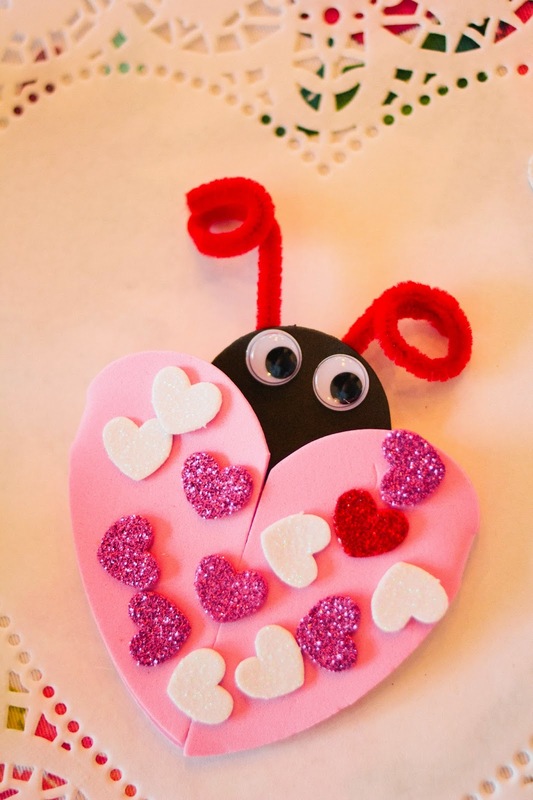 The word love was already engraved in the dollies…added bonus! Look for things that not only fit your theme, but add drama to your space. These butterfly wings were bonus find at the Dollar Store! Not only did they make a fantastic decoration, but doubled as a party favor for the girls to take home. These finger foods are delicious and so easy to make. 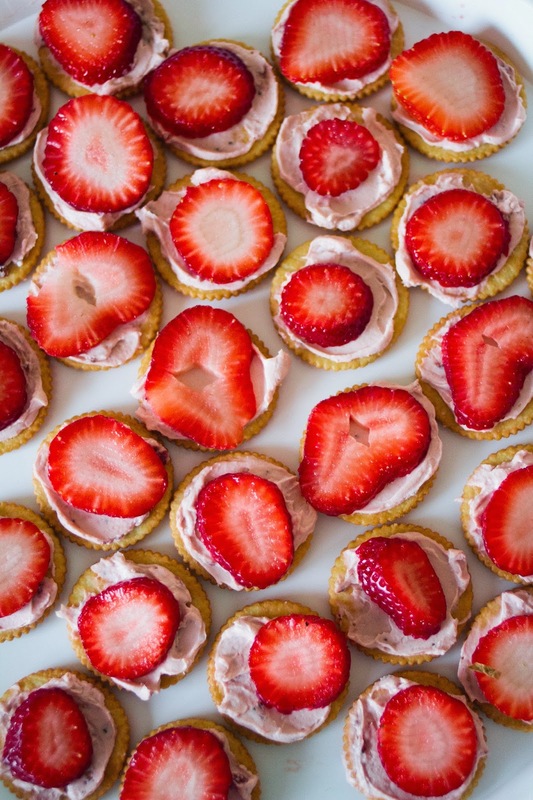 Strawberry cream cheese on a ritz cracker and sliced strawberry, cuz let's be honest. A salty and sweet combination?…. YUM! 11. Little gift favor boxes (pack of 12) .33/piece/Michaels filled with lipgloss, stickers, and nailpolish found on clearance. So see? 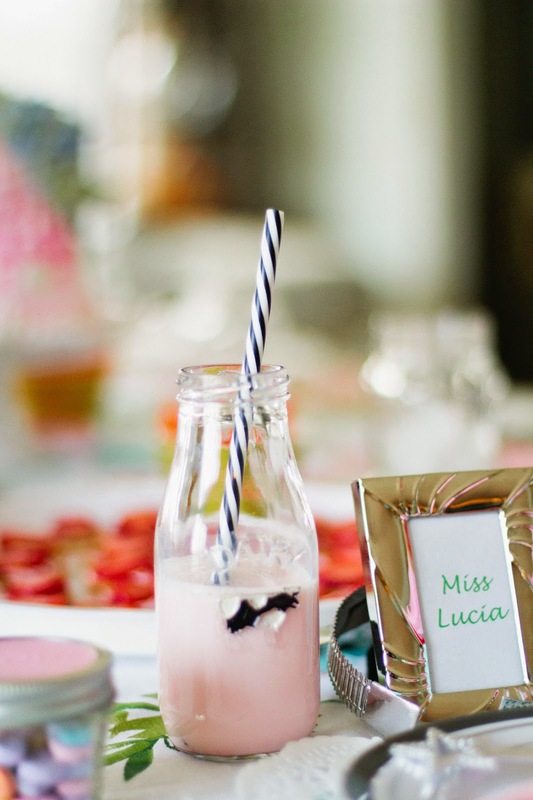 It is possible to throw a party without breaking the bank! I challenge you to visit your local Dollar Store and see what you can come up with for your next big party!!!! The party must always be budget friendly. 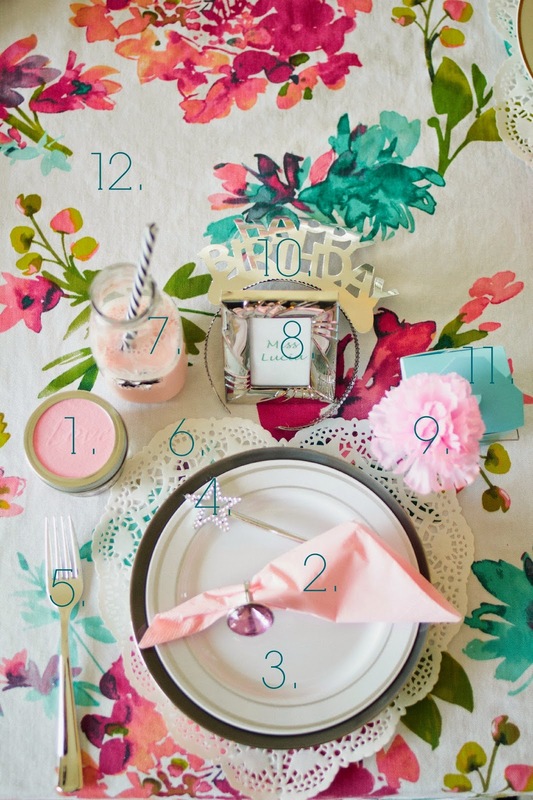 We should look for the best options for the party décor and other vendors. You did great work within your budget. 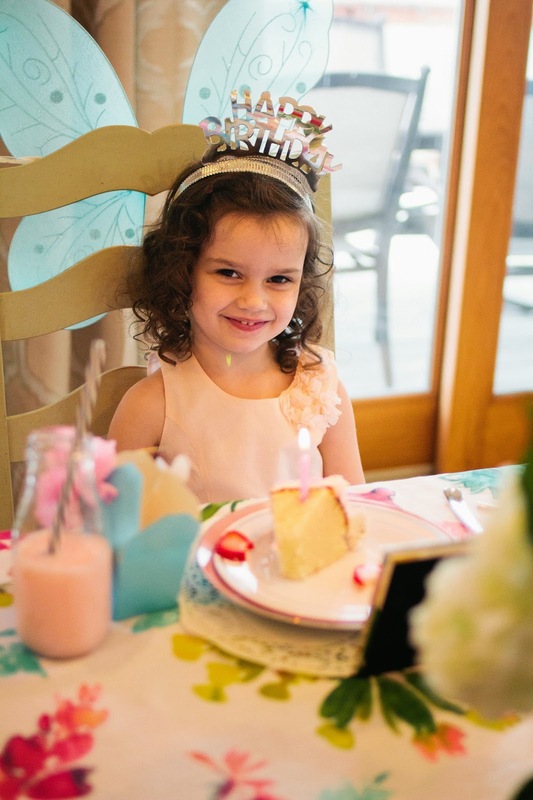 I also need to throw my birthday party so I am looking for the affordable party venues in Chicago. Could you share some suggestions?